Steve McLoughlin has vacated his position as general manager of alliances and channels across Australia and New Zealand (A/NZ) at Oracle, exiting the tech giant after 12 months. ARN can reveal that McLoughlin has left his role at the vendor, having initially joined to replace Paul-Christian Schlawe in August 2017. At this stage however, ARN is unable to confirm a replacement for McLoughlin in the role. 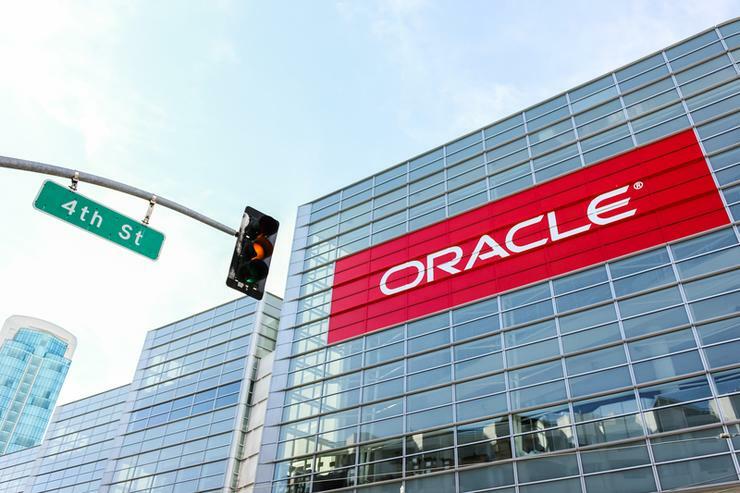 McLoughlin was tasked with building out Oracle’s ecosystem of partners on both sides of the Tasman, as part of plans to drive indirect business through the cloud. Prior to Oracle, McLoughlin most recently assisted two US-based technology firms with start-up strategies aligned to Asia Pacific launch plans, having previously ran sales and partner roles at Citrix. Specifically, McLoughlin was director of commercial sales, partner readiness and Microsoft alliance across the region for almost two years, having first joined Citrix to run the sales engagement team in Asia Pacific. Alongside management roles at Assent Executive and Allied Telesis - including stints at Clemenger, Westpac and Morgan and Banks - McLoughlin also held an A/NZ channel and distributor role for Bay Networks during the late 1990s. In joining Oracle, McLoughlin followed former Citrix colleague Rob Willis to the vendor, who took over as new regional managing director of A/NZ in November 2016. From a channel standpoint, Oracle is distributed by Nextgen and Tech Data in Australia and New Zealand.